This guided lesson takes kids on an exploration of the world of measurement, from weight to volume to recording data. 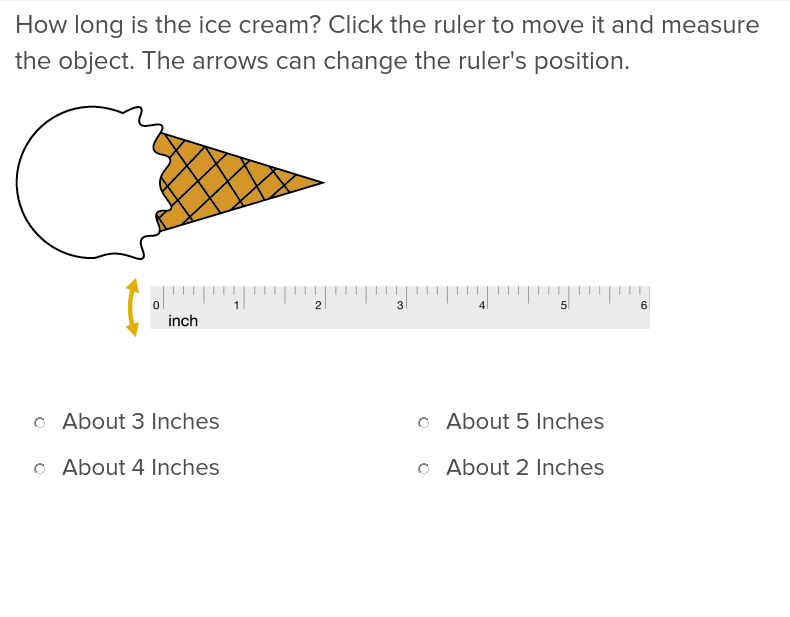 Commonly, third graders have a difficult time applying math skills to real-world problems, but this lesson, designed by our curriculum experts, will help provide important context for measurement skills. For even more printable practice, consider downloading and printing the recommended measurement worksheets. 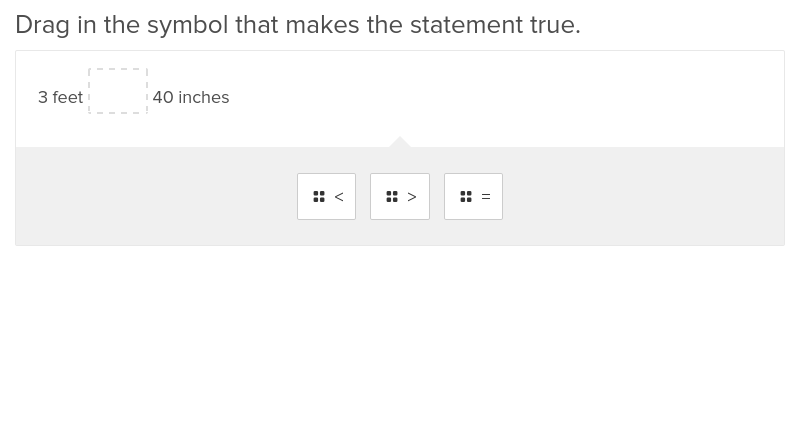 Show students how to use a number line to calculate elapsed time with this Education.com teaching aid. 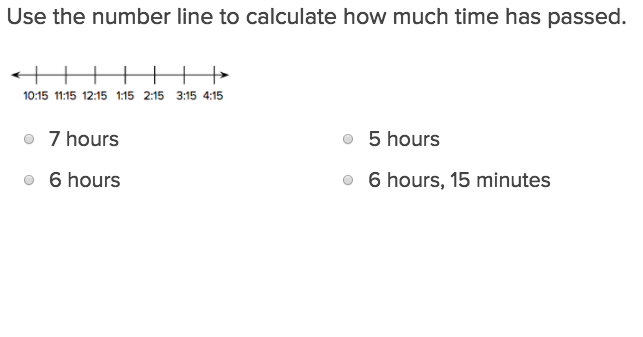 Students will be able to work their way through addition word problems dealing with elapsed time in no time at all, thanks to this Education.com exercise! 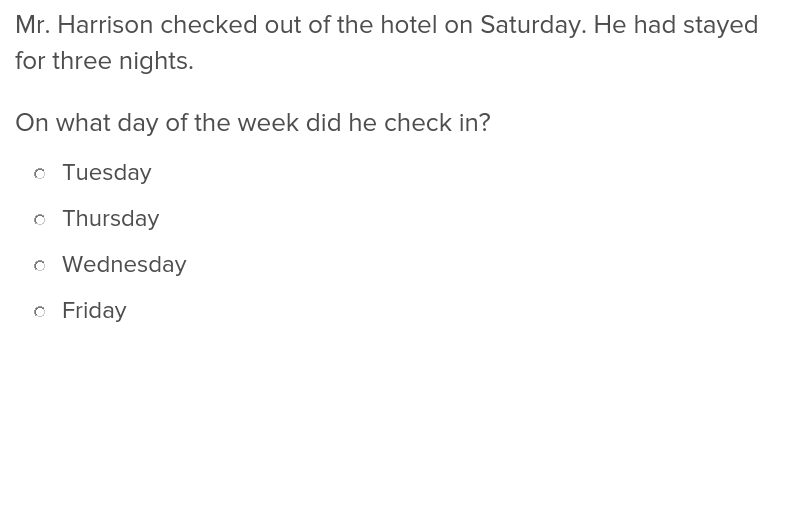 For students who find word problems challenging, this exercise will make it easier to understand subtraction and elapsed time presented in word format. Rock on! Kids are taken on a wild world tour with the Twigs, a rock band, in this measurement game. Players must measure various objects that the band is using metric and standard units of measurement. Perfect for practicing everything from inches to centimeters, this game helps kids identify appropriate units of measurement for everything from guitar picks to distances traveled. 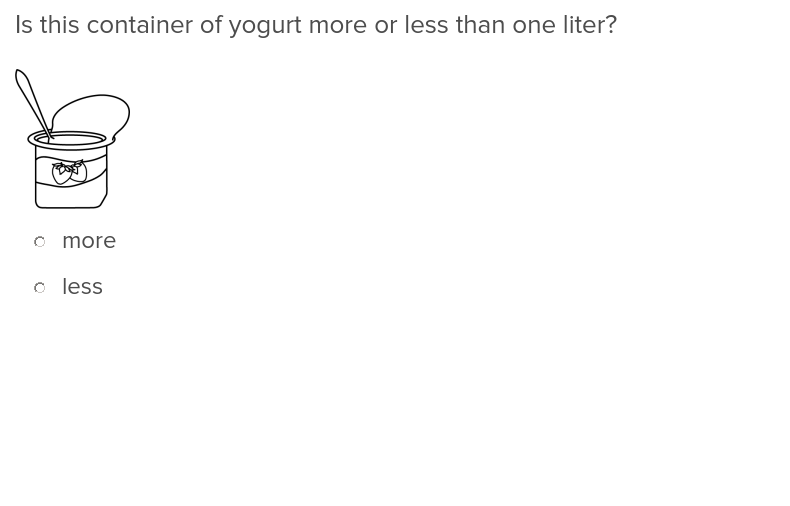 Young learners love comparing objects, and this exercise will give them the ability to compare lengths and metric units. Students will have fun measuring the volume capacity of objects they use on an everyday basis. 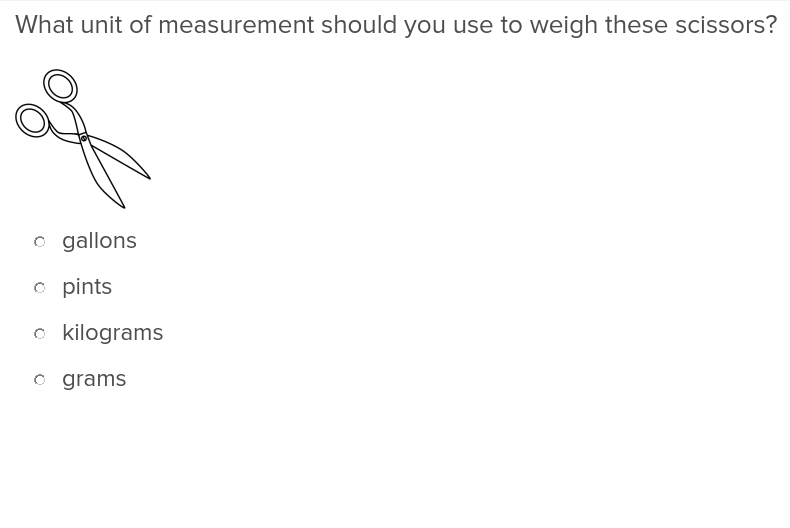 Lighten the burden of learning a new skill with this exercise on measurement and weight.